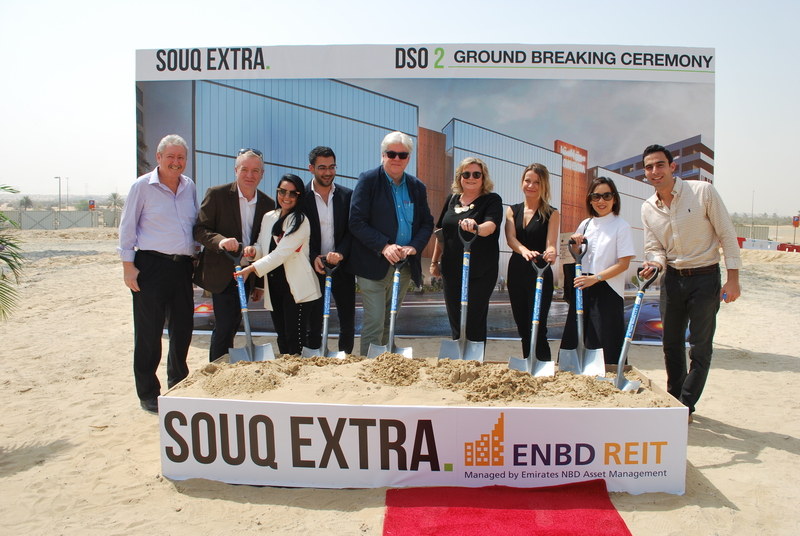 Today, the RMJM Dubai team had the pleasure of attending the official opening of Souq Extra DSO Phase 1 and its ground breaking ceremony of Phase 2. 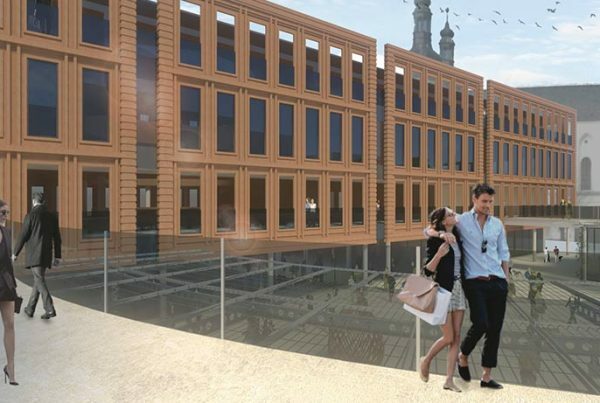 Located on the Academic Road on the Western edge of DSOA, Souq Extra is a mixed-use development which will serve and enhance the local community. 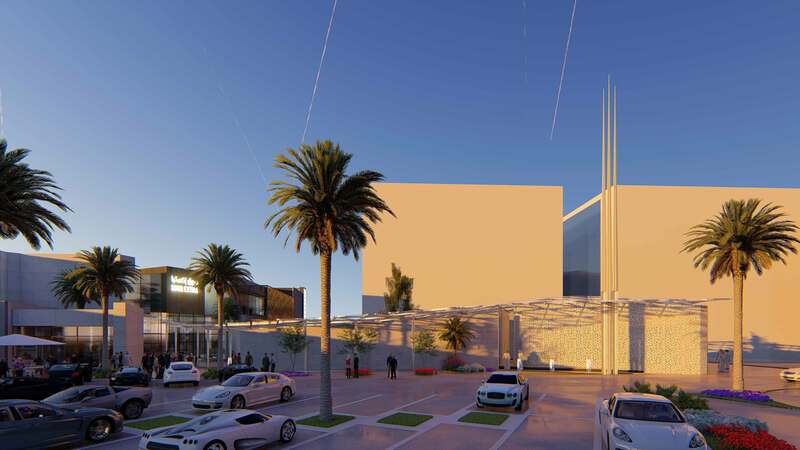 Phase 2 of the development will see the extension of the current community mall, as well as the construction of a new Mosque in the neighboring plot. RMJM’s full remit on this phase of the project is to provide full architectural, interior design, and lead consultancy services. 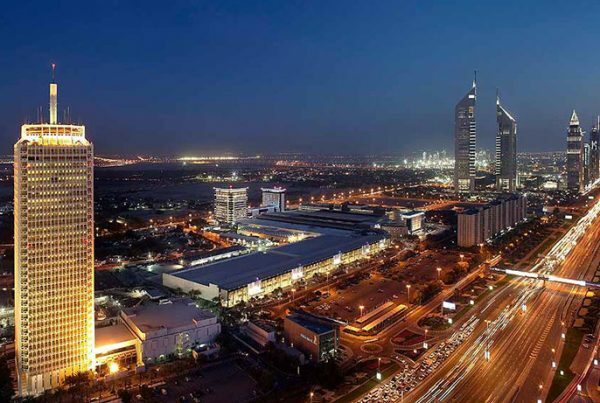 The new retail mall will provide the public with an enhanced retail experience in the area, something which RMJM has a history of providing in Dubai. The 7,500m2 (BUA) project will encompass a striking glass facade facing the main access road and will significantly add to the fabric of the area in question. Full consideration has also been given to the contrasting commercial and religious aspects of the retail and Mosque design, with the latter expected to strike a perfect balance between modern and traditional. The Mosque will be able to accommodate over 300 worshippers. The design and construction of phase 2 of the mall development and Mosque are expected to be completed within one calendar year and will be the second Mosque RMJM delivers in 2019 with the completion of the much-discussed DIFC Grand Mosque in Gate Avenue also expected next year. Phase 2 will be completed within the calendar year and provide an enhanced retail experience as well as a new Mosque. Estimated reading time: 2 min | RMJM's clients performed well in this year's Gulf Real Estate Awards. Find out all about it here. 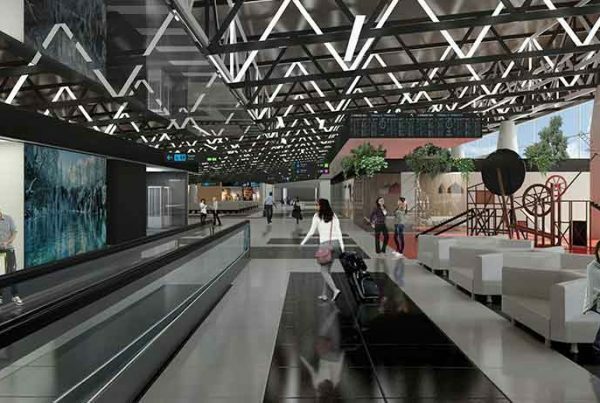 Estimated reading time: 2 min | RMJM Serbia's work on Moscow's Sheremetyevo International Airport's Terminal B has helped it secure a 5-star Skytrax rating. Estimated reading time: 3 min | Find out all about RMJM Prague's latest design proposal which is designed to breathe new life into central Krnov. 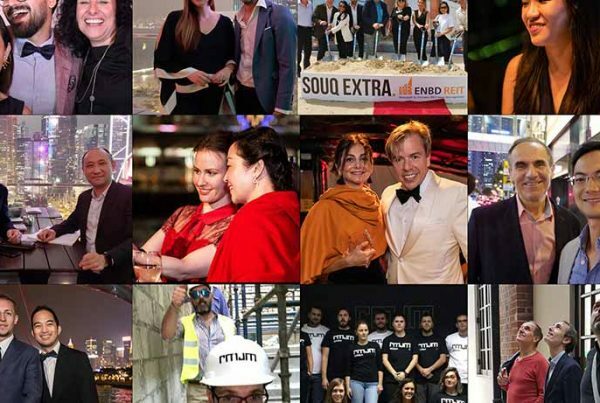 Estimated reading time: 5 min | With building openings, project wins, global expansion and recognition on renowned designs, 2018 was a year to remember for RMJM.